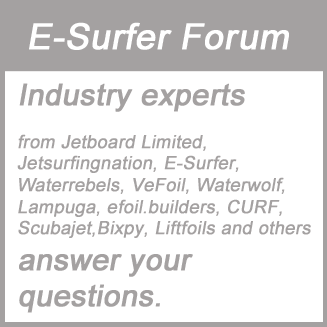 What is the best electric skateboard 2018 which you want to have under your Christmas tree? 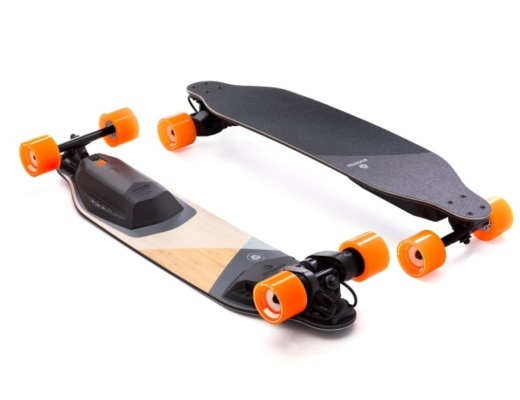 Well, it depends on who you are and how you ride, but let’s share what is the best electric skateboard for us this year. Actually we suggest 3 depending on the use case. We own currently 5 electric skateboards. 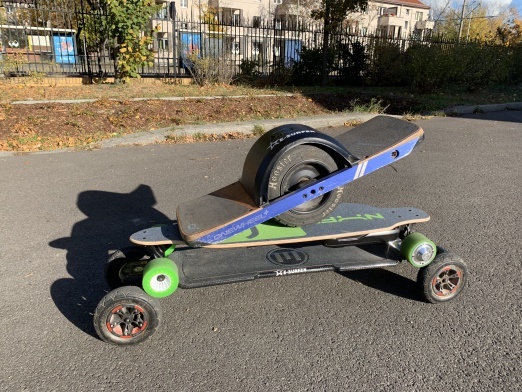 The Onewheel+, an Evolve Carbon GT, an Evolve Bamboo GT, a Nuff Skateboard and a Yuneec skateboard (for the kids). 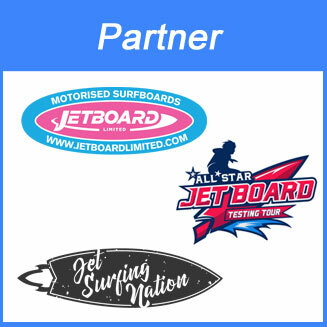 However we have tried more than 20 brands over the past 10 years. 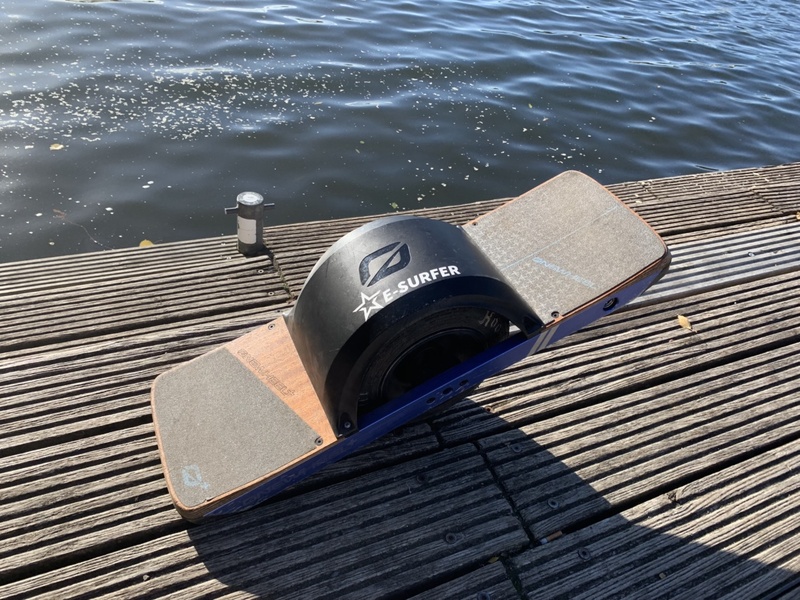 The Onewheel XR is the successor of the Onewheel+. It is almost identical it just offers more range because of a bigger battery. XR stands for extended range. If you like electric hydrofoils more than electric surfboards you will love the Onewheel. 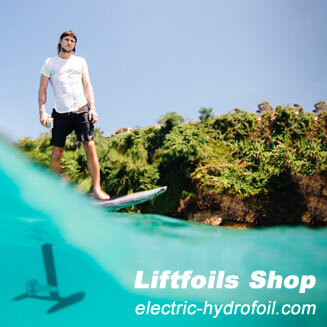 It is the E-Foil of electric skateboards. 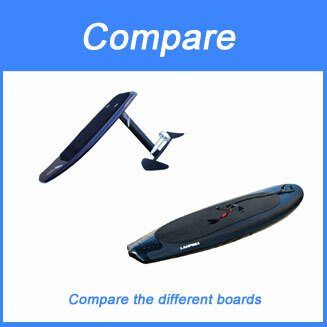 But like the hydrofoils it is more difficult to ride. 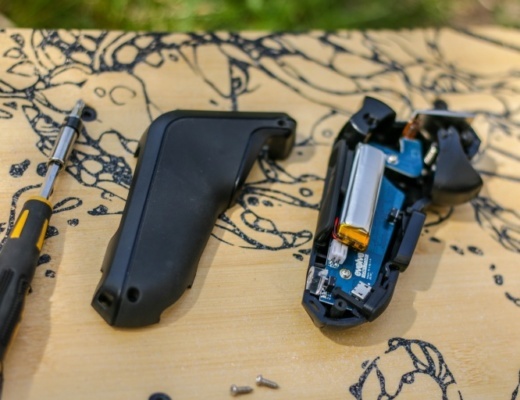 The Onewheel is not about carving hard, but more about floating above the ground. You can ride it on the street, in the woods or even on the beach. The top speed is about 30 km/h and you don’t need a remote control. You accelerate by weight shifting. We own the Carbon GT and Bamboo GT and wrote an article about the difference in our Carbon or Bamboo GT article. The 2018 launched Bamboo GTX combines the flex of the Bamboo deck with the range and power of the Carbon GT. We have the street wheels but always ride with All-Terrain wheels, because it is so comfortable and can be used almost anywhere. The board it easy to ride and with the AT wheels you don’t have to worry about small stones or dirt on the street. You just ride. The top speed is about 35 km/h or 40 km/ with street wheels. 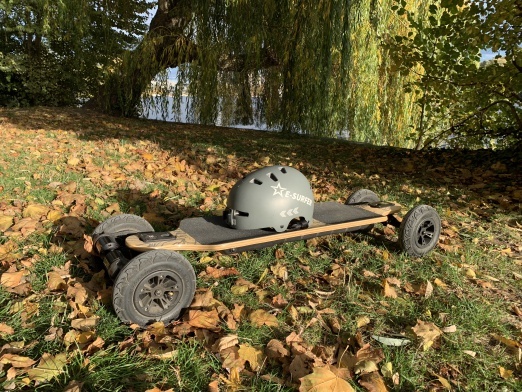 If you are a skater or longboarder and want to have more of a traditional ride the best electric skateboard 2018 will be the Mellow Surfer for you. If you prefer short skateboards you can choose the Mellow Cruiser or if you want your own deck you just go for the Mellow Drive. 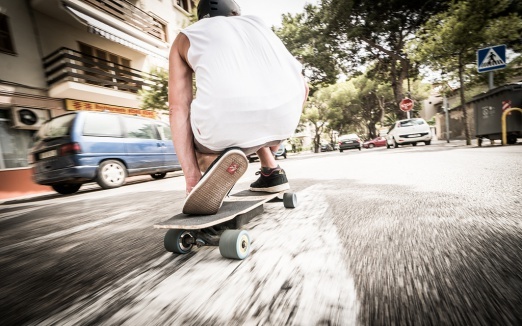 The Mellowboards with In-Wheel motors behave like a normal skateboard. 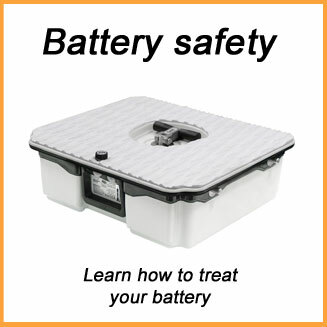 You can even ride them with the motor turned off. We love all the 3 boards. The Onewheel is our first choice followed by the Evolve Skateboard, but ideally we would love to have all 3 of them. 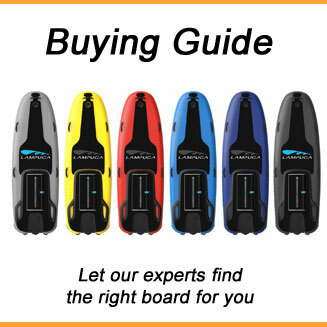 There are much more electric skateboards out and you can compare them in our electric skateboard comparison.